Placing an advert in Thailand CV is easy. Step 1: Register as a recruiter. Step 3: You have successfully posted an advert! Click the “Not yet a member? 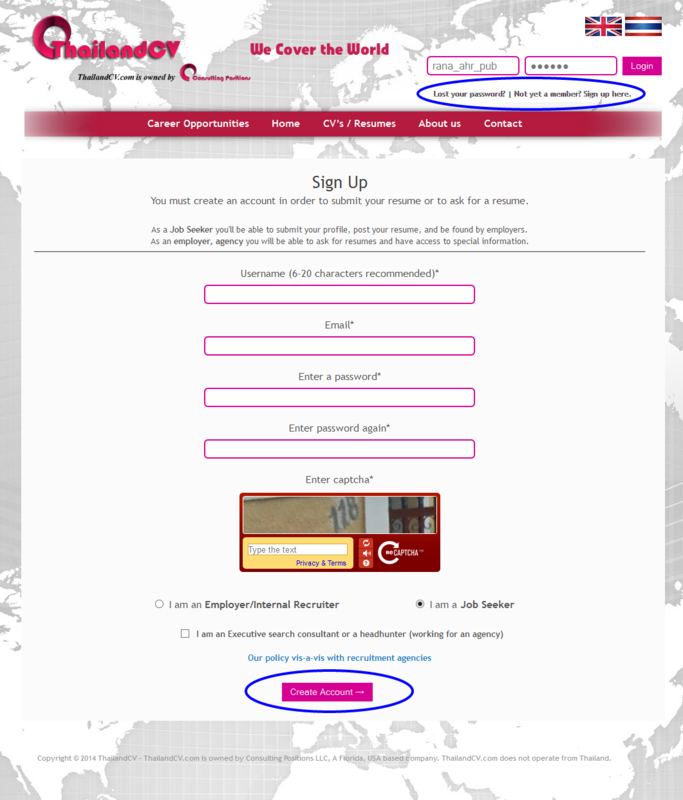 Sign up here” option located below the login box. You will be redirected to the Sign Up page (See image below). Fill in the fields and click Create Account. An email will be sent to your account containing your username and the auto-generated password. You may change your password later on. Use these credentials to login. If you are already a member, you may skip this step and immediately log in. Make sure that your account is registered as an Employer or Headhunter. 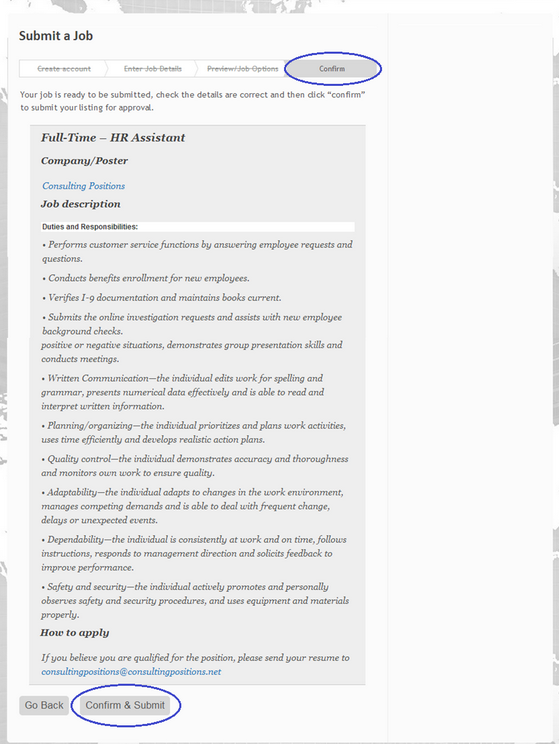 You will then be taken to the “Submit a Job” page. Click Next. 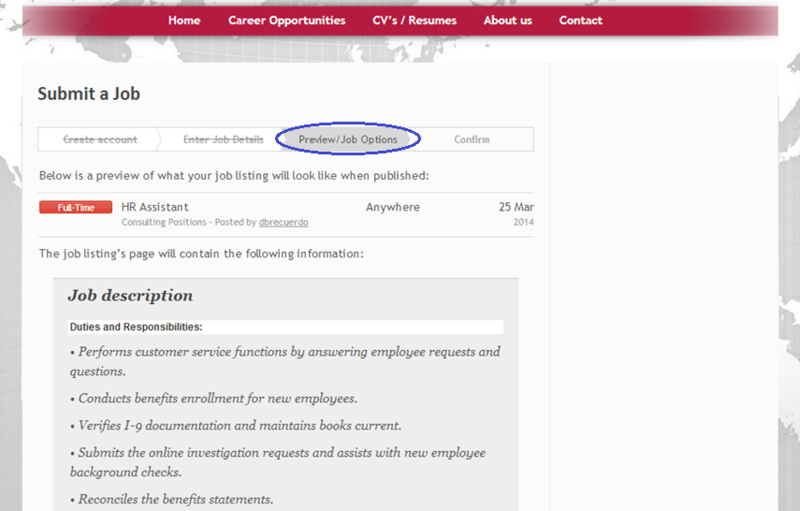 You will be automatically redirected to “Preview Job Options” tab. Confirm your job. 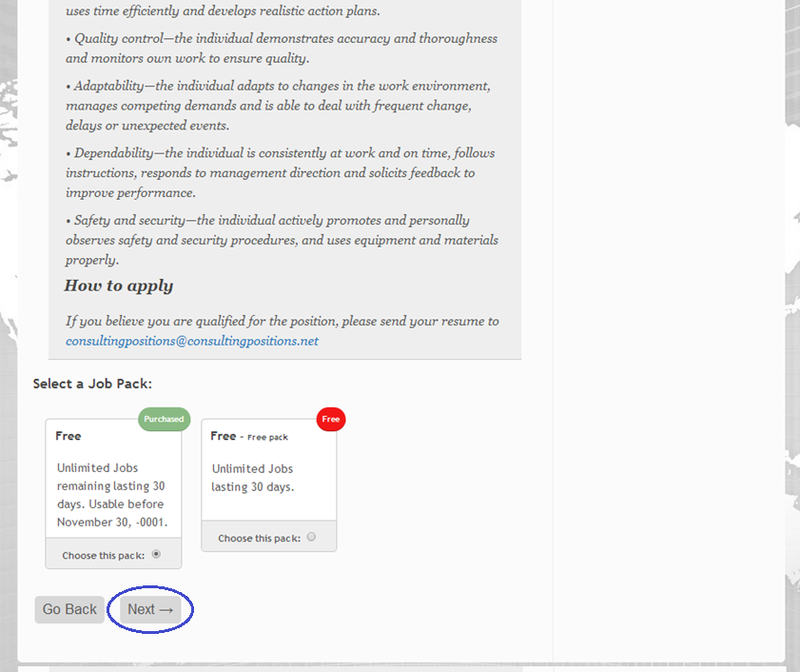 Once you’re redirected to the “Confirm” tab, scroll down and click “Confirm & Submit” button. 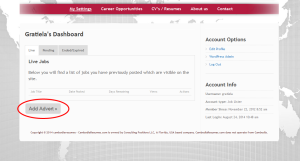 The advert will be reviewed by our team so it will be moved to the “Pending Jobs” section. Please give us 1-2 days to review the advert before we confirm it for publishing. Thank you!